Jenesis Ortiz, a Kennedy-Lugar Youth Exchange and Study Abroad Program (YES Abroad) participant, is the U.S. Department of State’s February 2018 American Abroad Student of the Month. 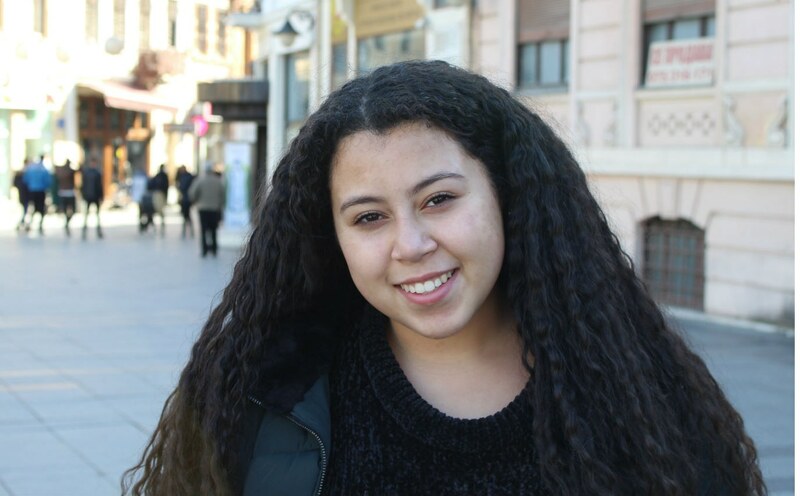 From Connecticut, Jenesis is currently studying in Skopje, Macedonia. Since day one of her program year, Jenesis has demonstrated the qualities of an exemplary exchange student. Jenesis is open, interested, and communicative. She early on developed a strong relationship with her host family through living their culture and traditions each day and sharing hers in return. She has taken a similar approach at her host high school as well, making it her mission to succeed both academically and socially. Jenesis has shown a keen interest in learning Macedonian language and has taken individual lessons throughout the year. Outside of her personal achievements at school, Jenesis works on projects to represent the YES Abroad program and help her community in her free time. She organized a presentation about the American high school system at a local medical high school in Skopje, inviting the other YES Abroad students to participate as well. More than 75 students showed up to hear about the differences between the two cultures and to learn more about teaching techniques used in the United States. Jenesis took the initiative to reach out to a local Fulbright Scholar to work with her to start a project teaching English to local Macedonian adults. Since November, Jenesis has assisted in teaching this adult English class at the American Corner in Skopje. 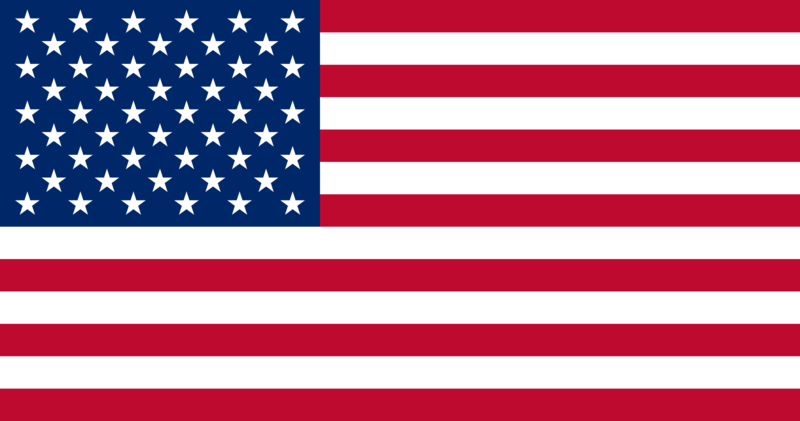 Jenesis is also organizing and hosting a virtual “Video Call College Fair” at the American Corner in Skopje where current college students in the United States connect over Skype to assist Macedonian youth who have been accepted to U.S. colleges to narrow down their decision. Lastly, Jenesis has been active with the Macedonia YES Alumni Association, consistently attending monthly meetings and participating in projects or volunteering activities that the alumni organize. Jenesis has shown a strong commitment to the YES Abroad mission. She’s truly been a youth ambassador, all while maintaining a rigorous academic course load and exploring all that her host community has to offer.